CYBERSHACK TV Season 24- Episode 03 Sneak Peek! 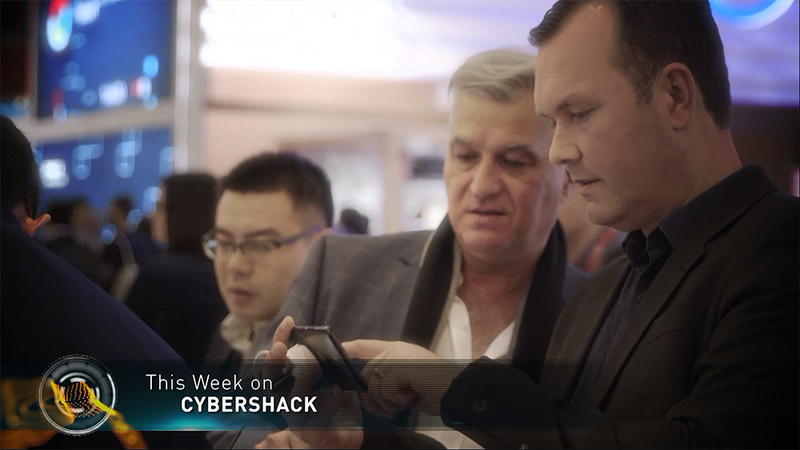 On the next episode of CyberShack – This week, we will get your car tech up to speed with new gadgets. Logitech dials up the wireless keyboard stakes. There’s how to defend your home against cyber threats plus all the latest smart device announcements from Mobile World Congress. Tune in this Saturday Channel Nine at 12pm.